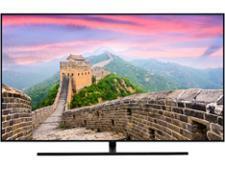 Samsung QE65Q8CN television review - Which? 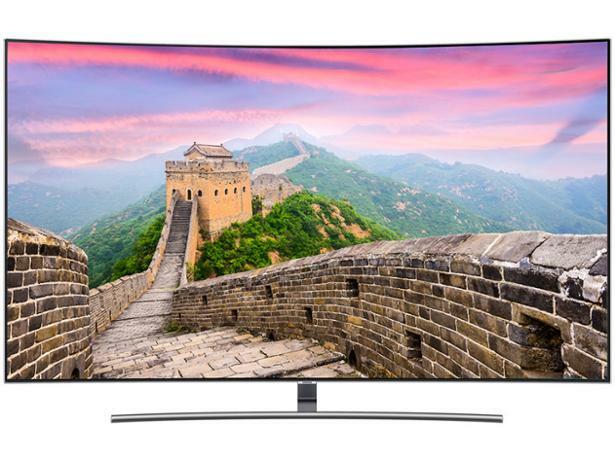 Samsung is now the only leading brand making curved TVs, but it shows no sign of abandoning the technology. 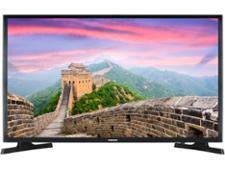 A fifth of its range is curved and the 65-inch QE65Q8CN (sometimes called the QE65Q8CNATXXU) is a top-of-the-line QLED set. That means it has the best TV technology and a quantum dot display for more vivid and accurate colours. 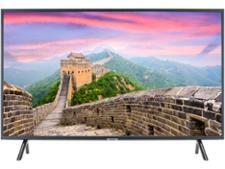 Were LG, Panasonic and Sony right to get out of the curved TV game or are they a good alternative to flatscreen TVs? These are our impressions of the Samsung QE65Q8CN based on the technology in the TV and our years of experience testing Samsung TVs.